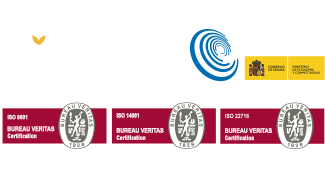 White butterfly perfume bottle 50 ml. Crimped Bottle. 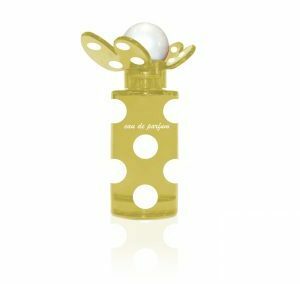 Yellow butterfly perfume bottle 50 ml. Crimped Bottle. 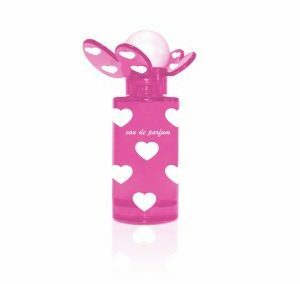 Pink butterfly perfume bottle 50 ml. Crimped Bottle.